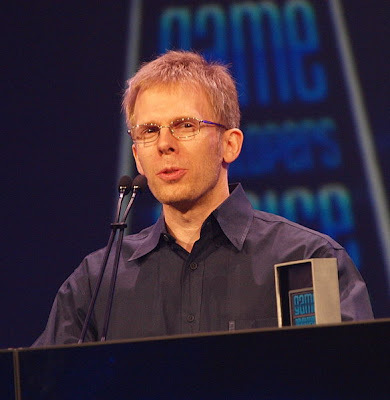 John Carmack, founder of id Software have been quite friendly to Linux community and he recently open sourced id Tech 4 Engine. He was recently asked about a Linux client of Rage. At first, he denied the possibility but later he added that it can happen if someone from id volunteers for it. I would be happy to have a native linux client, but someone here at id would need to step up and volunteer to do it. He also said that QuakeLive Linux implementation is better than Mac version. But the Linux version saw less than 20% of the users of what Mac has got. There is a native linux client for QuakeLive, but it saw less than 20% of the users the mac got, despite a better version. Have you tried QuakeLive on Linux? What has been your experience?